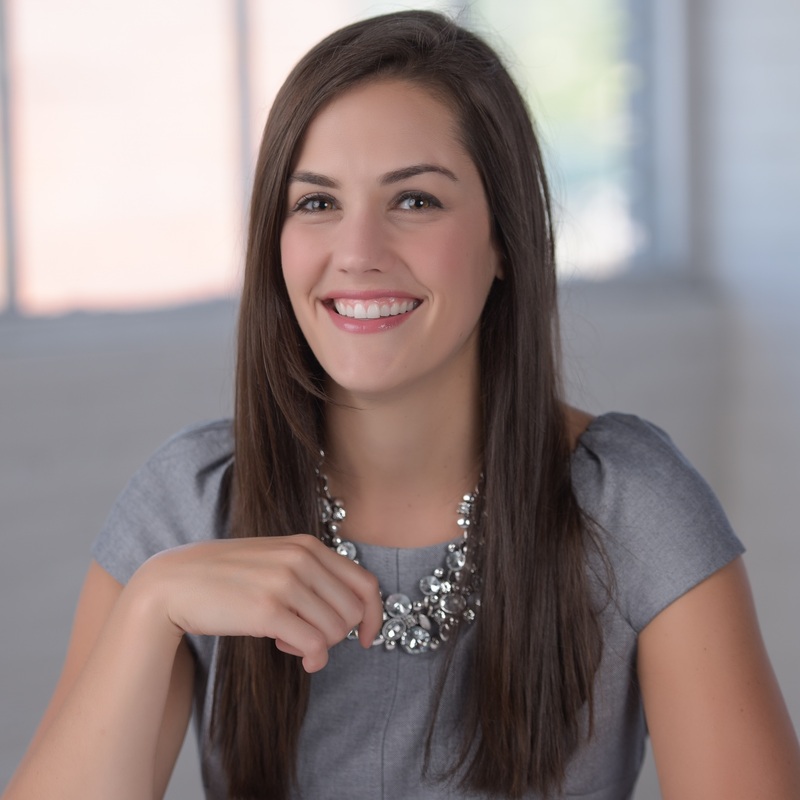 Emily started as the Product Development Coordinator fresh out of college from Western Kentucky University. She had a passion for advertising and marketing and thought she would give brand licensing a go. Her first work trip was a licensing summit for Union Pacific where she got to ride on a retired passenger train from LA to Denver, still to this day one of the coolest experiences of her life. Her favorite client is S.C. Johnson, she has been working with them from the beginning and loves working with their iconic brands. She also has a nerdy passion for great cleaning products and loves taking home samples to test. Her favorite thing about IMC is the Fitbit work week challenge, Emily is a fierce competitor and is always open to new challenges. Emily thinks everyone should have an email signature with their phone number, please don’t make her hunt you down. Emily has been with IMC for 12 years and has worked in every capacity, from answering phones and sorting the mail to pitch decks and client strategy meetings, Emily does it all with a great team to support her. She is the glue of IMC and wants to make a difference through her work. Emily earned a B.A. in Advertising and English from Western Kentucky University and an M.B.A. from Indiana University.